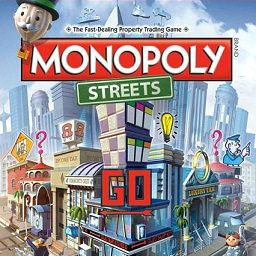 The first Monopoly game with trophies was Monopoly Streets, which was developed by EA Salt Lake, published by Electronic Arts and released on 05 November 2010. 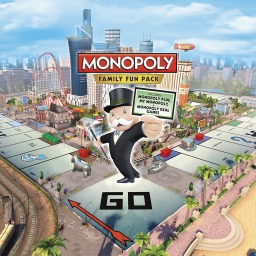 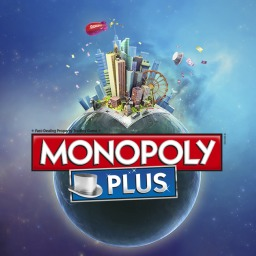 Since then there have only been 2 more games in the series with trophies, the most recent being MONOPOLY Plus which was developed by Ubisoft San Francisco, published by Ubisoft and released on 02 December 2014. 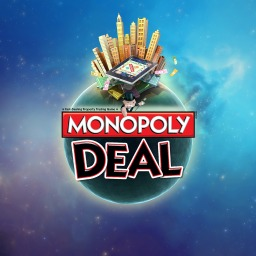 The next Monopoly game scheduled for release is MONOPOLY Deal for PlayStation 4, which has a release window of 01/01/1900.